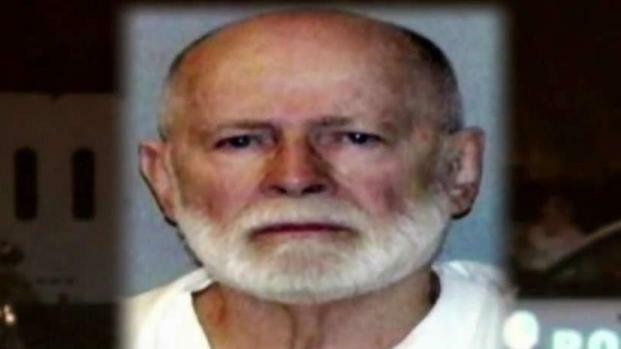 Former Boston crime boss James "Whitey" Bulger was transferred to a new prison last week after his medical classification was changed to show that his health had suddenly improved. 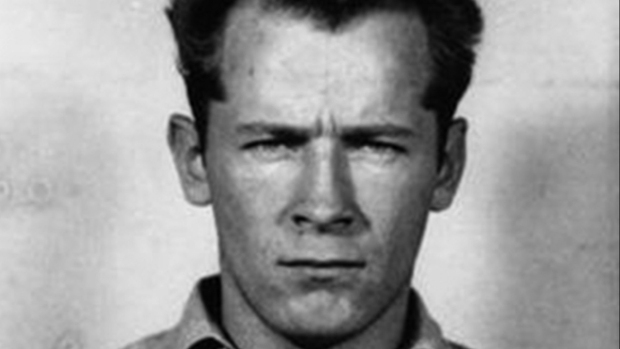 The reason for Bulger's transfer is being closely scrutinized after he was beaten to death within hours of his arrival at a West Virginia prison. An official briefed on the investigation told The Associated Press last week that the 89-year-old was transferred to USP Hazelton in West Virginia for disciplinary reasons after causing problems at the prison in Florida, where he had been serving a life sentence for participating in 11 killings. 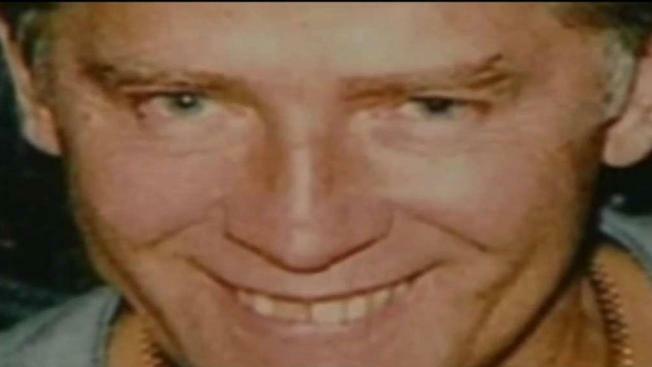 But a new report this week from the Boston Globe says that the Florida prison where Bulger had been housed considered him "a nuisance" and wanted to send him to another prison. "They lowered his care level to get rid of him," an unnamed Bureau of Prisons official told the Globe. The Bureau of Prisons refused to answer the Globe's questions about why Bulger's medical classification was changed, citing the ongoing investigation into his death. A Mafia hit man, Fotios "Freddy" Geas, who is said to hate "rats," and at least one other inmate are believed to have been involved in Bulger's killing , an ex-investigator briefed on the case said last week. The longtime investigator was not authorized to discuss the matter and spoke on condition of anonymity.